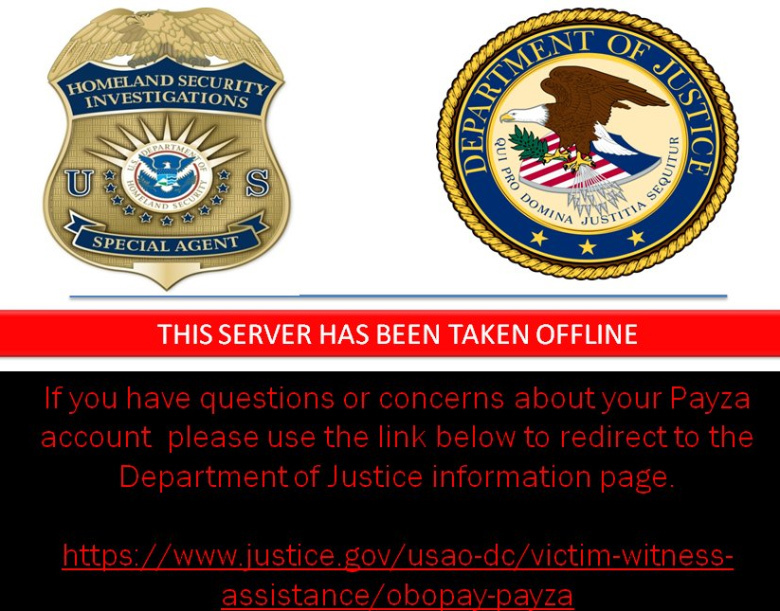 The Department of Homeland Security Investigations took over the domains Payza.com and AlertPay.com. According to an announcement, both sites operated an unlicensed money service business that processed more than $250 million dollars in transactions. The services offered by Payza.com moved to Payza.eu, from where it excludes US based accounts. There is no indication about the status of US-based customers that used the service, prior to the intervention by Department of Homeland Security Investsigations.